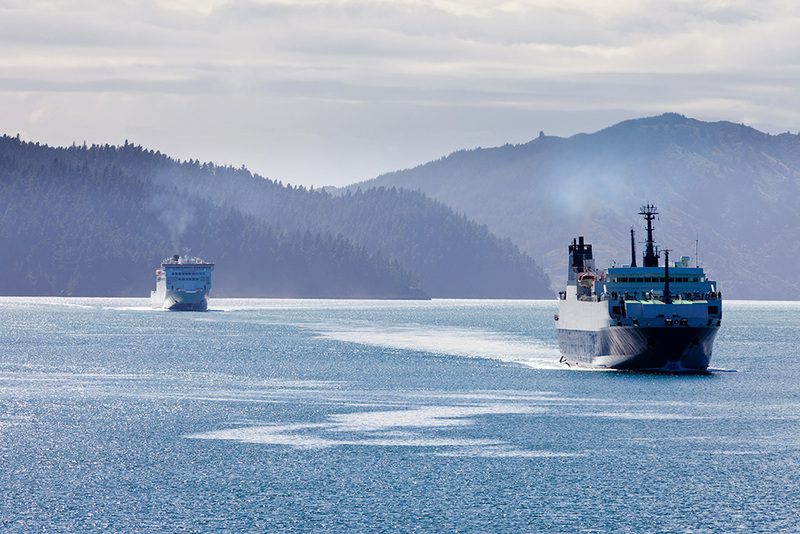 We’ll help grow your business by regular freighting of your products into and around the South Island, helping you expand your product distribution. 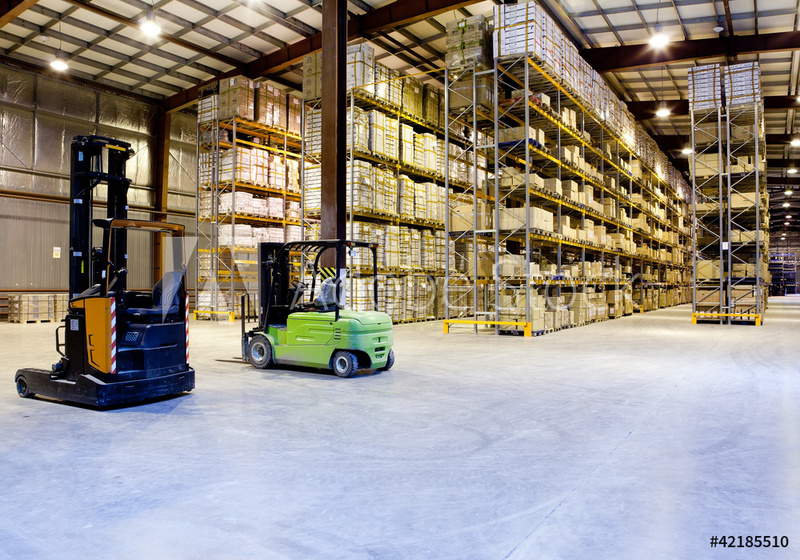 Our food grade managed warehousing means we can hold your stock in one of our sites. You manage it and we’ll move it when and where you want. 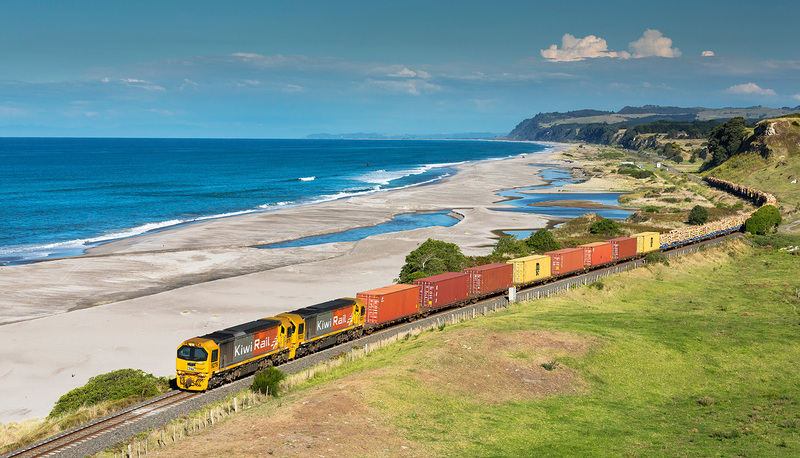 By using Kiwirail’s network to line-haul your goods, we’re helping lower carbon emissions and putting less stress on our roads and environment.